3 hotels with a sea view are waiting for you in Cagnano. 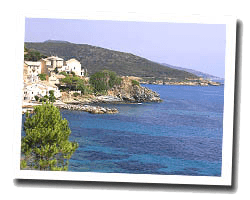 Cagnano is located on the eastern facade of Cap Corse, along a rocky jagged coastline. At the seaside you can find a sandy beach and a picturesque fishing harbour in Porticciolo. 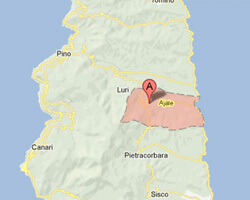 In the heights, there are pretty villages overlooking the Tyrrhenian Sea. In Cagnano enjoy the pleasure of a sea view hotel.